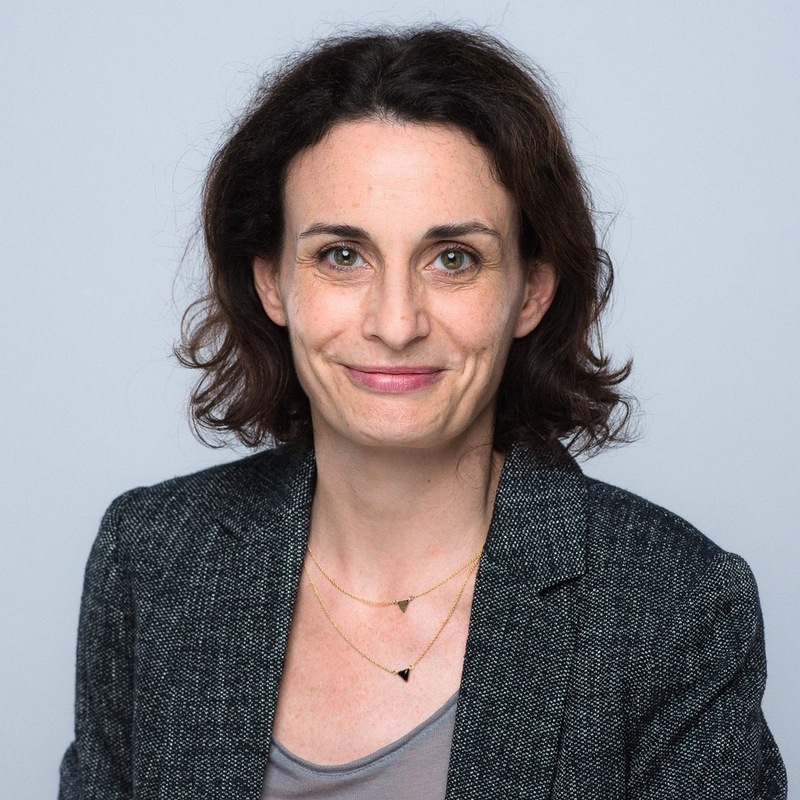 Graduated with a Master’s degree in economics from Paris Sud University, Sandrine began in 2000 her career at Bouygues Telecom where she, at first, developed project management skills, working with various multidisciplinary teams. She then extended her expertise to cross-functional responsibilities, providing support in organization and communication to technical and marketing teams. In 2011, she moved to China for 5 years and took the opportunity to learn Mandarin while contributing as a part-time writer for a French newspaper in Shanghai. Organized and customer-oriented, Sandrine works both in French and in English.